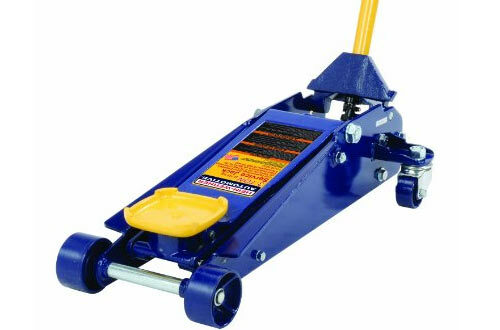 High Lift Floor jacks are an important tool to have handy in your garage, especially if you work with vehicles often. Despite their size, they have enough power to lift most vehicles so you can tinker with them. 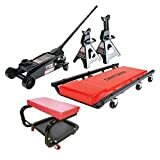 Also, since they are more portable than other high lift jacks, you can keep one in the truck of your car, in case you need to use it for changing unexpected flat tires on the road. 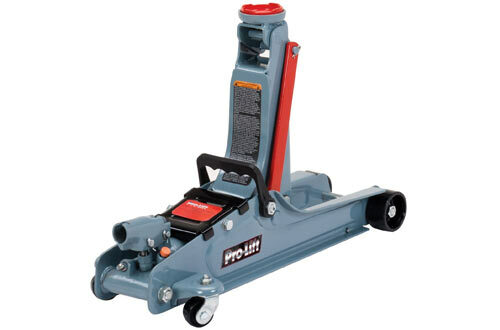 There are several factors to consider when purchasing a high-quality floor jack. The first and most important is the lifting capacity. 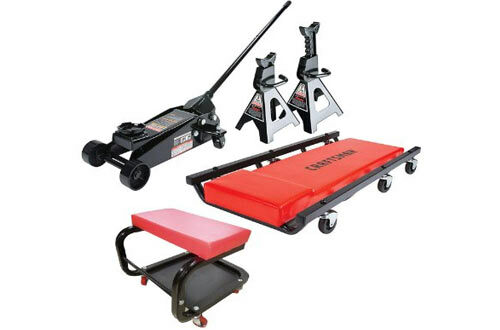 Most floor jacks range from 1 to 1.5 tons all the way up to 20 tons for high-end pieces. 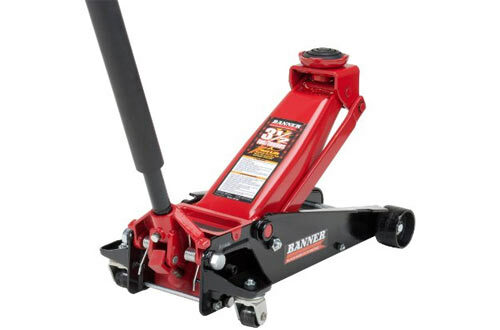 As a general safety rule of thumb, get a floor jack that has a maximum capacity that is equal to or greater than the total weight of your vehicle. Although the floor jack won’t lift that entire weight due to how it works, it will give you a safe threshold to ensure its stability. Secondly, the material it is constructed will determine its durability and overall breadth. Steel is stronger, but also heavier, whereas aluminium is perfect if portability is important for your needs. Low profile designs are important if you have a lower ride height, such as with sports cars. Finally, lifting range and speed are indicators of efficiency. Higher lifting ranges can be key if you have a larger vehicle while lifting speed makes things more convenient. 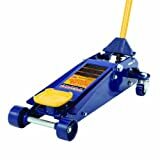 With a 3 ton rated lift capacity, this aluminium floor jack from Milestone Tools packs a surprising punch for a low cost. It is made from a lightweight aluminium frame which reduces the overall weight and improves portability. The steel arm is made from heavy-duty steel to ensure it lasts a long time. The quick lifting hydraulic system has a lift range of 4″ to 18-1/4″, and there is a built-in safety valve to prevent it from overloading past the capacity. 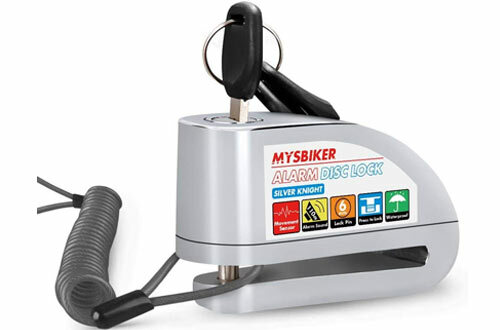 Finally, there are rubber pads on the saddle to protect your vehicle’s frame and rear swivel wheels to allow you to easily position the jack. 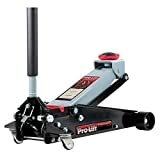 If you’re looking for a very inexpensive jack with a low profile design, this product from Pro-Lift is a perfect choice. It has a lifting range of 3-1/2 inches to 14 inches. 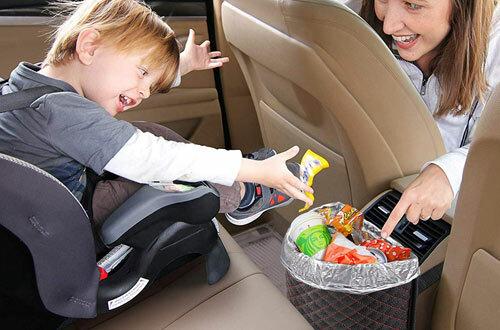 It has a maximum lift capacity of 2 tons, and there is a patented bypass device to protect it from over pumping. 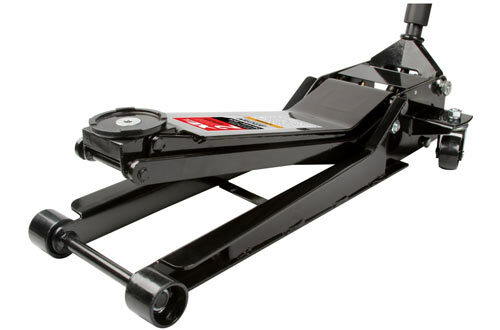 This jack is made from heavy-duty steel, giving it a long life in your garage, and it only weighs 30 lbs. 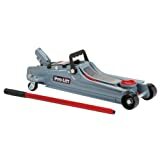 For owners of SUVs, this service floor jack from Torin Jack is an excellent pickup with impressive customer ratings. To save time while manually pumping, it comes with an extra long neck. 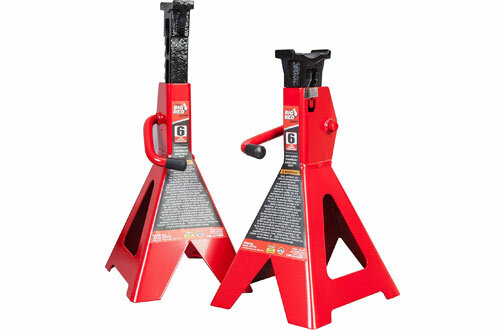 It has a lift range of 6″ to 21″ and a lifting weight capacity of 3 tons. There is an included extension adapter, and the rolling wheels make it simple to a position underneath your vehicle. 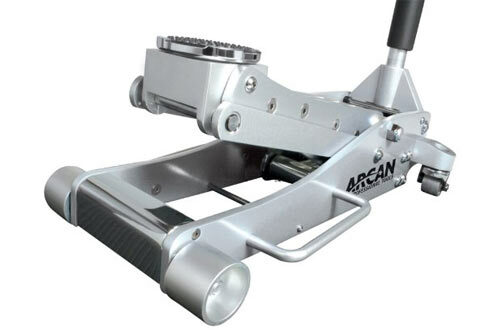 Despite weighing just 56 pounds, this high-end aluminium floor jack from Arcan has a 3-ton capacity. It uses unique dual pump pistons for faster and more efficient lifting. It has a range of 3.6 to 19.4 inches. The pistons also include dust shields to prevent contamination in the hydraulics, and the bypass and overload valves prevent over-extension past the rated capacity. This sleek designed model is also available in a 2-ton capacity version. 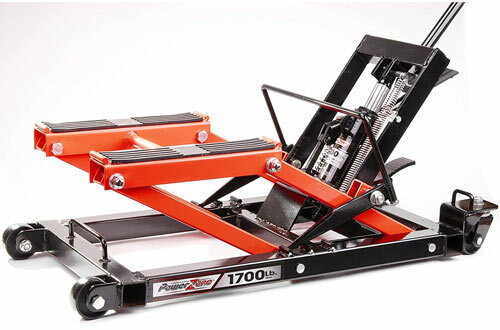 For owners seeking a well-designed midrange floor jack, check out this device from Blackhawk. It has a 3.5-ton capacity, which exceeds the market average for its price. Along with standard features like an overpumping bypass system, and internal safety valves, it also features a swivel saddle and rear casters for easier positioning. The heavy-duty steel construction ensures that you will never have to worry about it breaking down on you, even after extensive use. It weighs a hefty 85 lbs, making it suitable for more permanent garage use. While this floor jack from Hein-Werner is expensive, it pays you back with high-quality construction and professional grade strength. 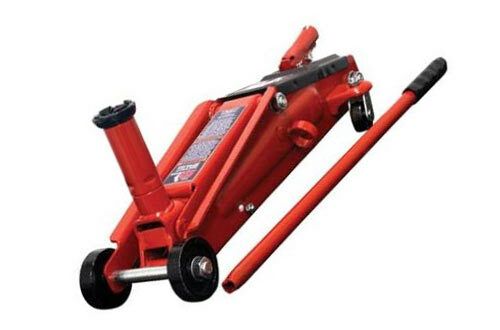 It has a lift capacity of 3 tons and the cast iron lift arm gives it superior strength when pumping manually. The U-joint allows for more precise load control, while the sealed hydraulic pump is built touch. The side plates and wide frame combine to give it unparalleled stability while reducing wear and tear over time. 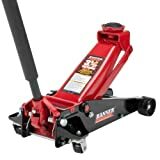 For a heavy duty floor jack with a 3-ton weight capacity, this product from Craftsman is a great pickup. It has a lifting range from 5.5 to 19.25 inches. 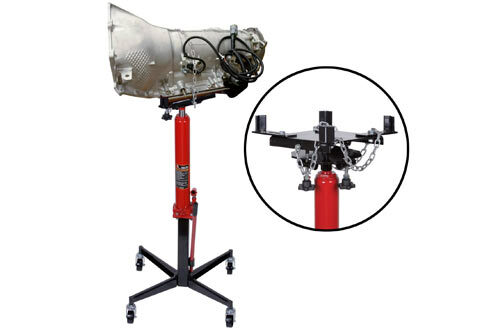 It even comes with jack stands that can support ranges from 13-7/16 inches up to 21 inches. The additional mechanic creeper add-on can support up to 300 pounds as well, while the mechanic seat is another convenient pack-in. 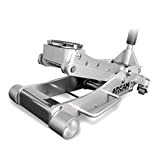 With a dual pump for rapid lifting and 2-ton weight capacity, this low profile floor jack from Arcan doesn’t disappoint. It has a height range from 2.75 to 24 inches. It uses a 32 inch extra long chassis, giving it superior stability, while the universal joint release mechanism gives you better control over the lifting aspect. Overall, it weighs 97 pounds and comes in another design with an extra low profile. 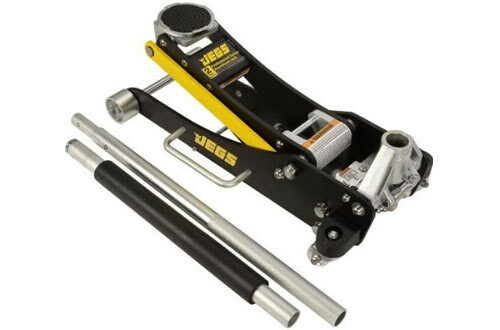 If you’re interested in a high-end aluminium floor jack with an emphasis on lightweight portability, this tool from JEGS is an excellent choice. 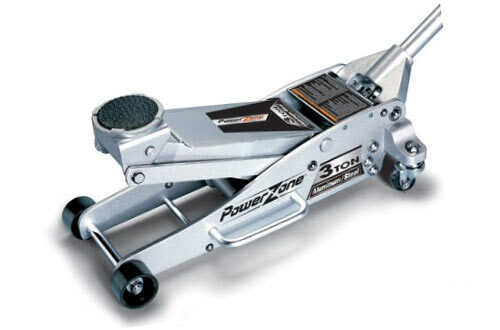 This car jack features a low-profile design, which is great for tuning sports cars. 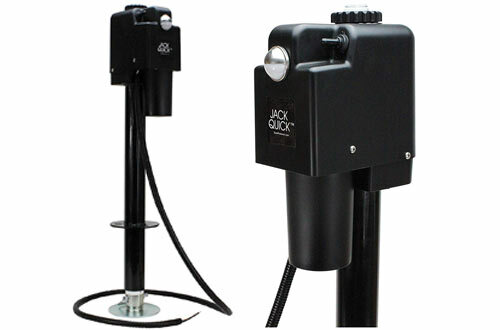 Jack has a lifting capacity rated at 4000 lbs, and the jack itself only weighs 49 lbs. It has a lift range of 19-1/4″ to a minimum of 3-1/2″. The dual side grip handles are great for manoeuvring, while the rubber lift saddle can rotate a full 360 degrees for a better fit. 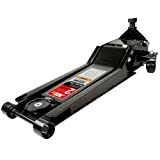 Featuring a quick lift rate and a 3.5 top weight capacity, this premium floor jack comes with several features that are convenient for users. The top comes with a rubble saddle which protects your vehicle from damage while lifting it. The universal joint release mechanism gives superior precision and control while using the tool. In addition to that, there is a magnetic tool tray for convenient storage of any small parts or tools. Finally, the durable rolled side frame prevents it from twisting while lifting. 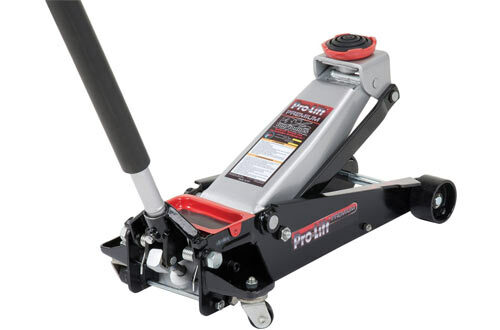 Click here to read more about the car transmission jack reviews.